The week of February 17th-22nd has been declared Severe Weather Awareness Week by Governor Kay Ivey. NWS Birmingham, Alabama EMA, and other supporting organizations are asking for help to provide the public with severe weather safety information, and the AlabamaWx Weather Blog team will be glad to help. We’ll have special infographics to go along with each severe weather safety post that is made throughout the week. Governor Ivey has also declared the weekend of February 22nd-24th as an Alabama sales tax holiday for severe weather preparedness items. While we have two main severe weather seasons in Central Alabama, we cannot forget that severe weather can happen at any time. Just two years ago during the time period of January 19th-22nd, a multi-wave severe event impacted Central Alabama which spawned a total of 17 tornadoes. 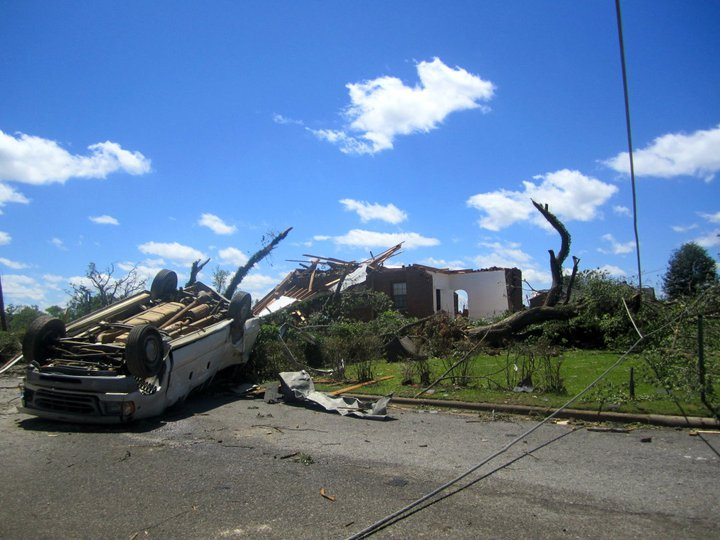 The Wetumpka tornado is another example of severe weather that can occur out of season. Advance planning and awareness will help Central Alabama residents survive these deadly storms.